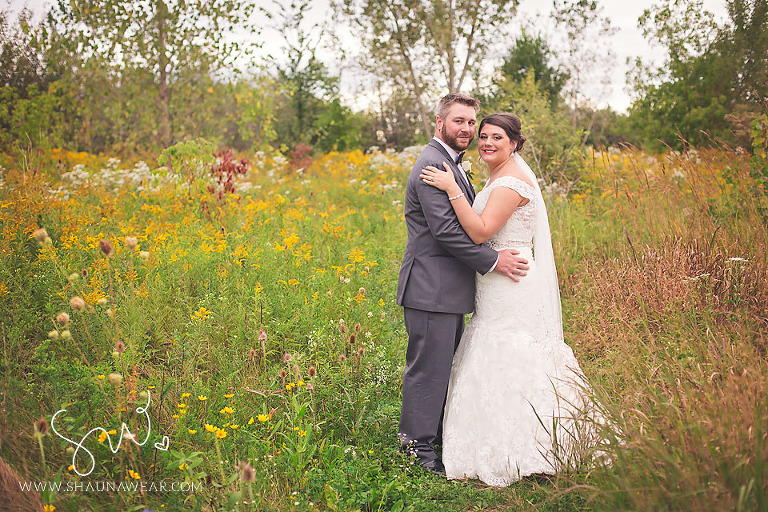 Detroit Michigan Wedding Photographer | Just Married! Jordan and Gabe are married! 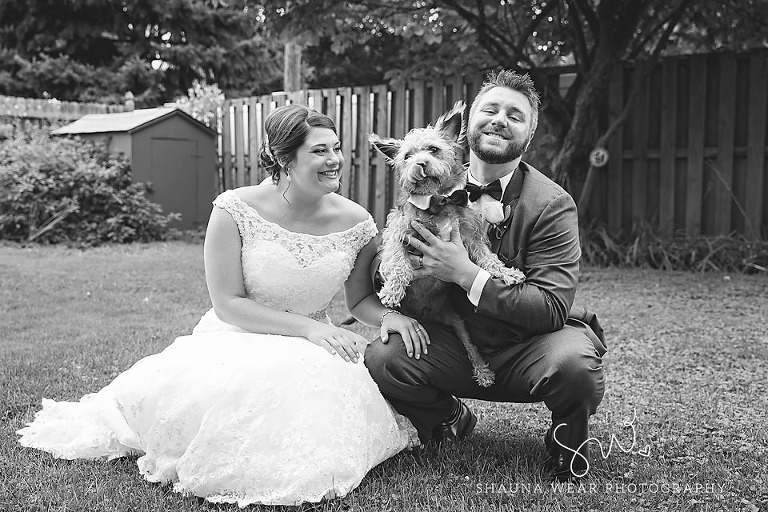 Congratulations to the new Mr. & Mrs. Cadorin (and Walter)! 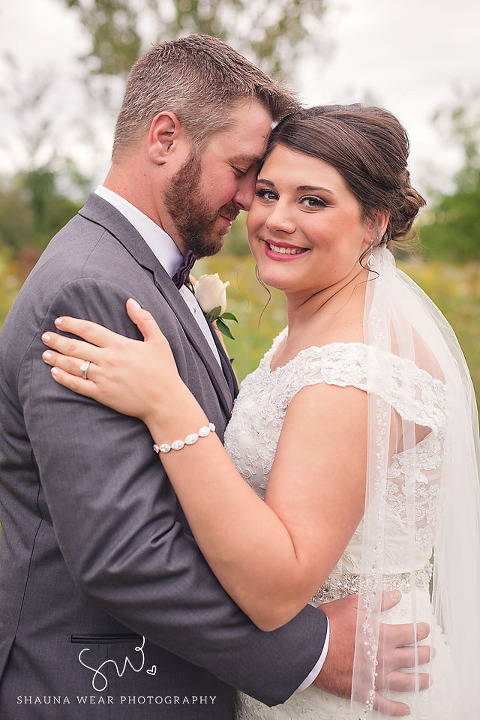 Thank you so much for letting me capture your beautiful day. Have an amazing time in Punta Cana!